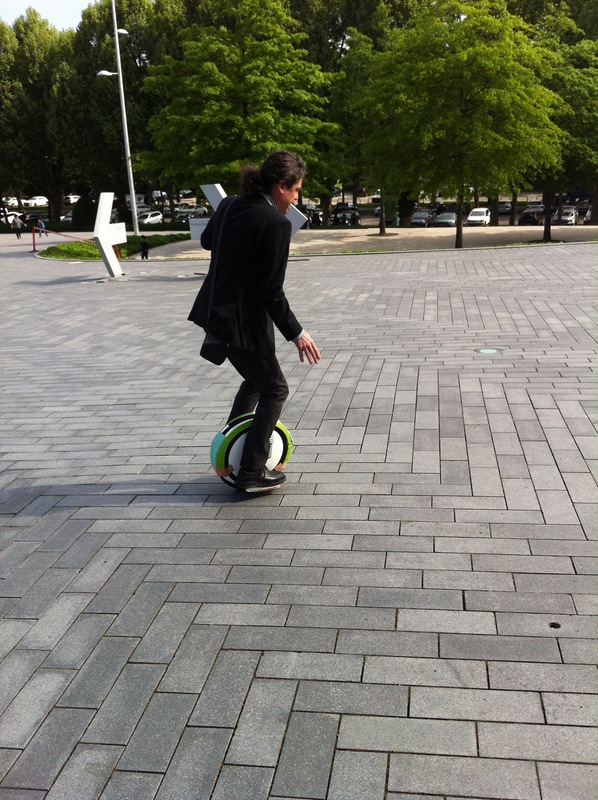 During our latest Photo-Session with Hagen, Matthias showed us his skills on his new electric one-wheel. No one of us dared to check it out himself though. The photos with our new bass players Jens Loh and Markus Bodenseh (who will replace Jens sometimes) will follow very soon on this site.